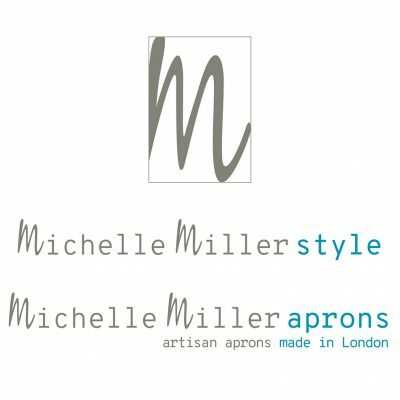 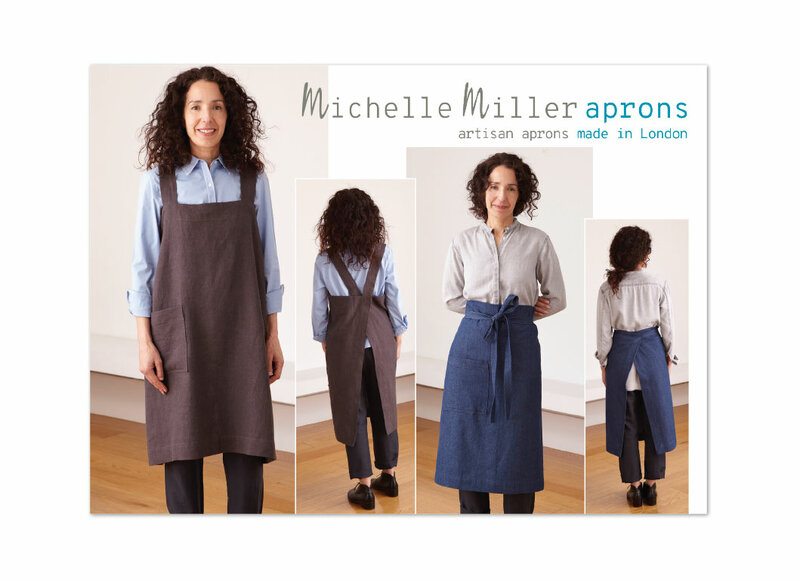 Michelle Miller Style offers a selection of handmade linen aprons. 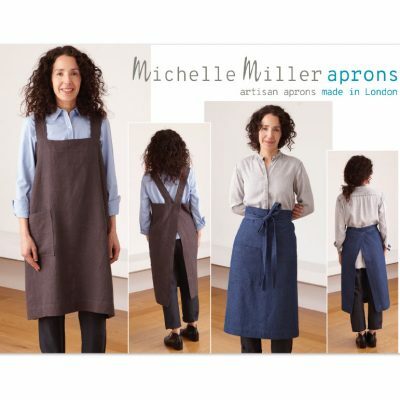 Michelle’s beautiful aprons are sold via Etsy – www.etsy.com/uk/shop/michellemillerstyle. 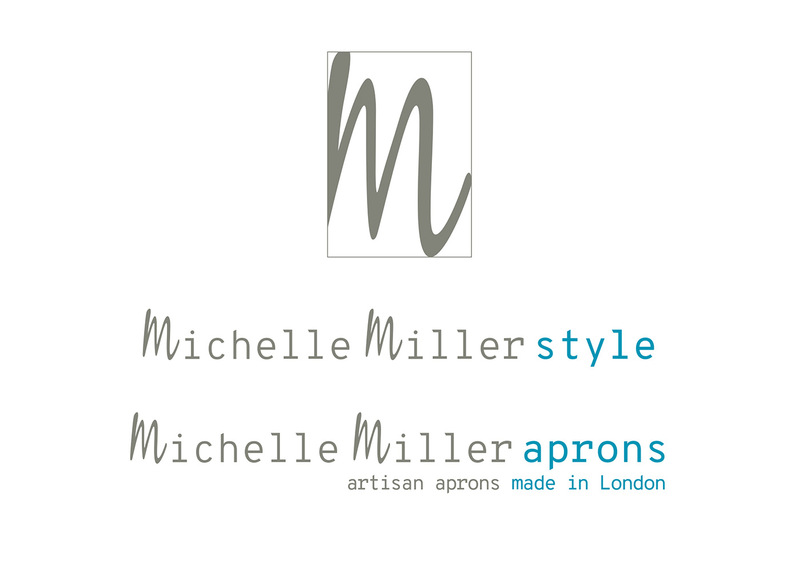 A6 promotional card.